after update to Enpass 6.0 I' am unable to set the shortcut for autofilling. The docs says: "Go to Preferences → Extensions → Select Enpass in the sidebar → from here you can set the shortcut." This Update is a step back regarding browser extensions, because of the missing shortcut. I have the same problem. 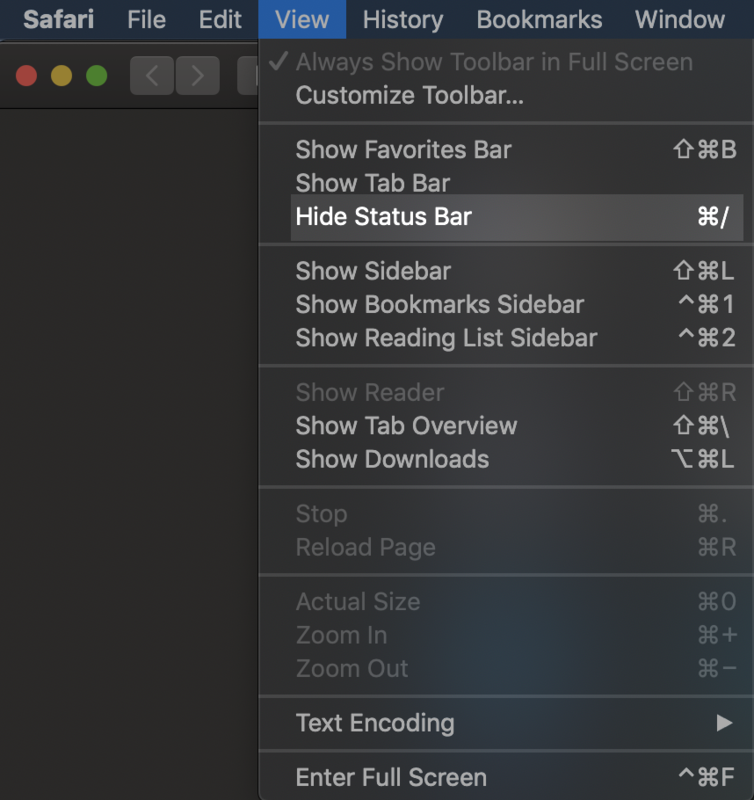 Safari shortcut can't be set. Same here. Default shortcut is unusable with safari. A step back. Same here - App Store says to open extension but it is not there! Sorry for inconvenience. Safari Shortcut will make comeback in upcoming update. Same here; unable to use autofill. I updated the Enpass to 6.0.2 today, they fixed the filling but now it is terrible . I have to press "command + /" then I have to choose the login name from Enpass assistant and then press enter to be filled. So I need 3 steps to do it while in the past it was only press "command +/" and then it will be filled automatically. I enabled "Autofill details without showing Enpass assistant" but it is the same. Also, I noticed that "command+/" has different service in Safari which is to view and hide the status bar . I hope you can fix this as all other password managers have it. The shortcut doesn't work on a German keyboard layout. Does anyone the corresponding combination? I would really like to switch from 1Password but this is an essential feature for me. Same here. Nothing Changed at German Keyboard Layout with 6.0.2. Same here. Unusable with german keyboard. Very annoying. This needs to be fixed ASAP. It makes Enpass very cumbersome to use in Safari without a shortcut. Why is it not implemented as in version 5 where I could freely choose my key combination? We are working on it. We provided a hard-coded shortcut to make it available earlier. Download the attached plist file with this post and paste inside the folder. Overwrite the existing one. REBOOT YOUR MAC(do this just after pasting). Your safari keyboard shortcut will be "Cmd+ ä" now. WOW! Great! Works for my fine! Thank you very much! I wanted to report other bugs, but unfortunately, the spam protection system of this forum doesn't allow me to open new threads for no obvious reason ("forbidden"). Thanks for this temporary workaround. I managed to change the shortcut to one of my liking. What should be the correct entry for 'ctrl+option+space' ?